Tamar Braxton snatched wigs with this new single ‘All the Way Home’. Tamar Braxton stayed on our TV screens throughout the summer along with Adrienne Bailon, Tamera Mowry-Housley, Loni Love and Jeannie Mai with their TV talk show ‘The Real’. 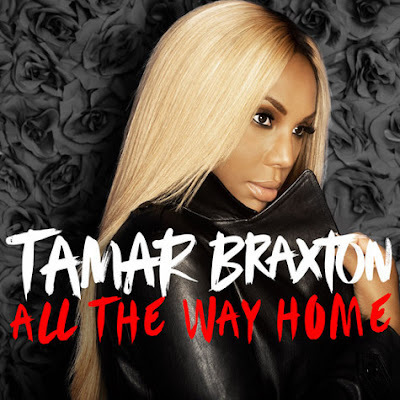 And now the diva gives us a follow up from her summer single ‘The One’ with ‘All the Way Home’ - a more emotional and heartfelt song from the singer.